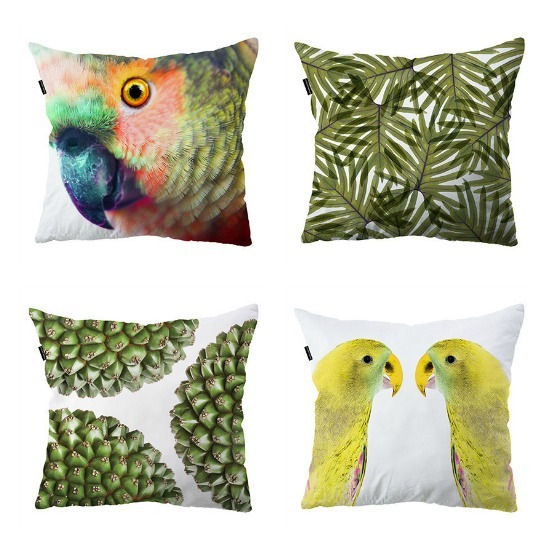 Esque is an online homeware store for types who like their design contemporary, cool and sometimes with a dash of quirk! 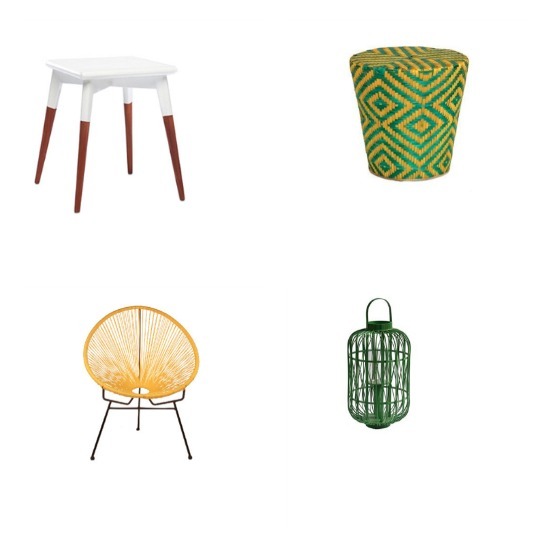 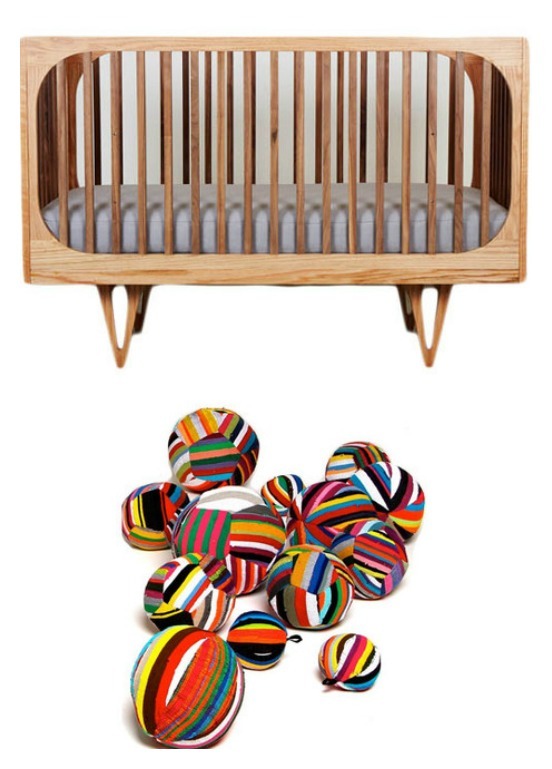 There are lots of furniture and smalls from brands like Ashanti, Clinton Friedman and Brak and then some items they seem to have sourced themselves. 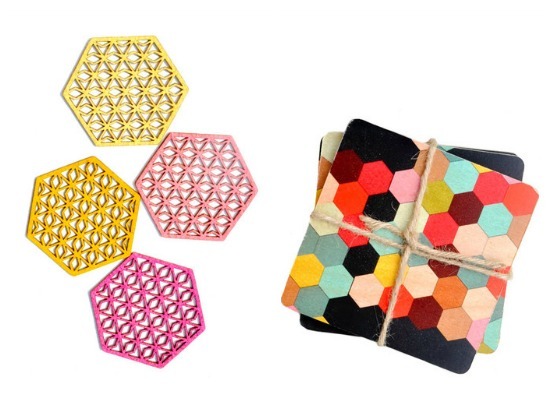 Altogether the items they source make for a lovely look. 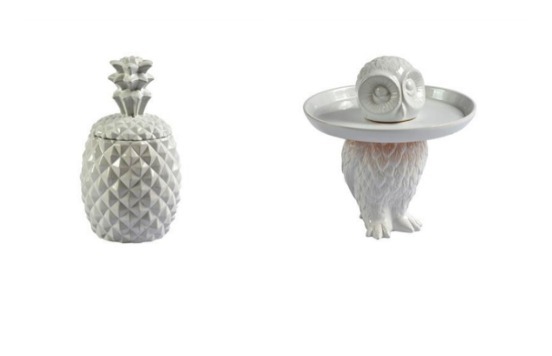 My favourite finds on Esque are the ceramic pineapple and the owl platter – love and want for my home!